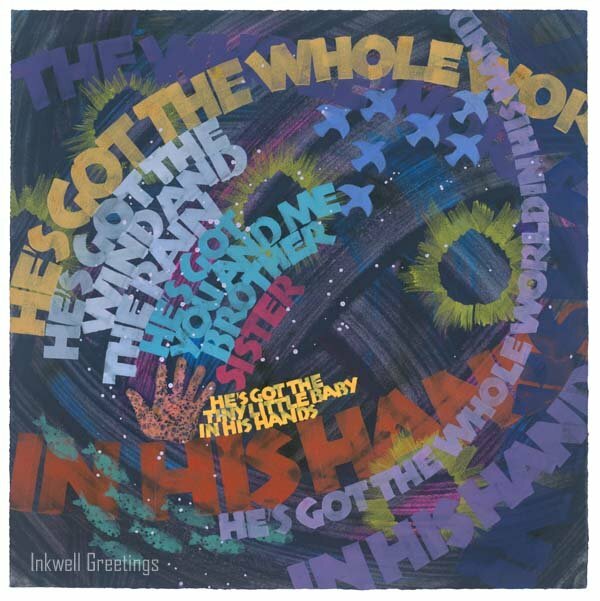 This traditional song is said to have been inspired by the Biblical quotation "In His Hands is the life of every living thing and the breath of all mankind" from Job 12:10. Some who sing "He's Got the Whole World" in churches or during religious revivals classify it as a spiritual instead of traditional song. There are several versions of it, although thematically each sounds nearly identical. 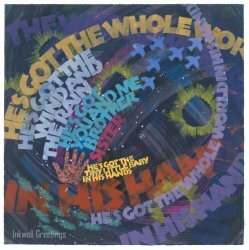 The most common renditions begin with the title words "He's got the whole world in his hands".